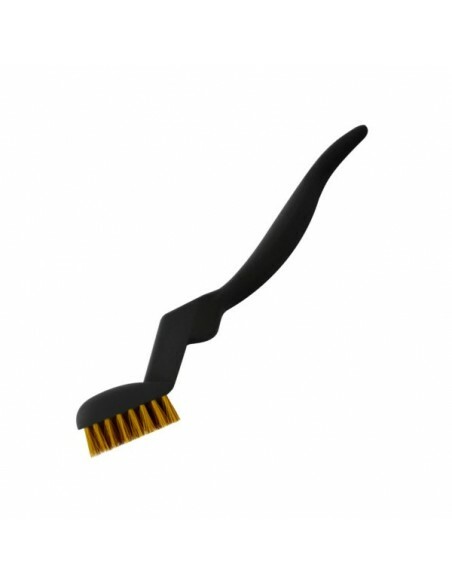 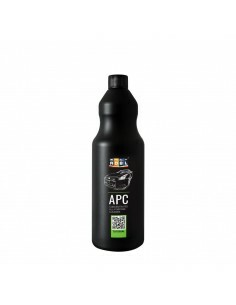 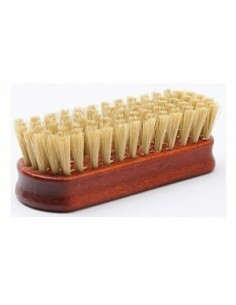 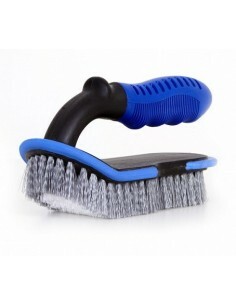 Suitable for cleaning materials in engine compartment (even sensitive), you can freely remove oxidation or dirt. 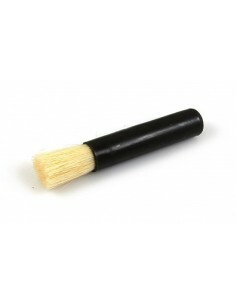 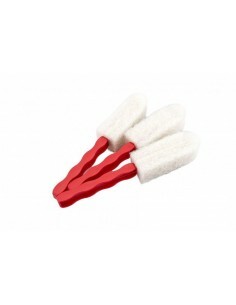 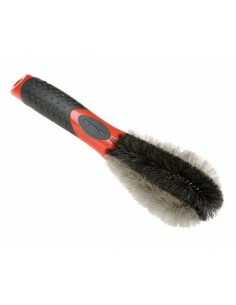 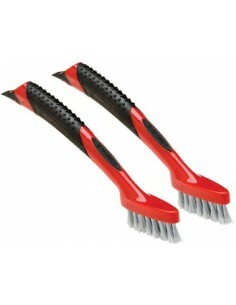 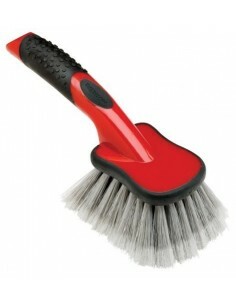 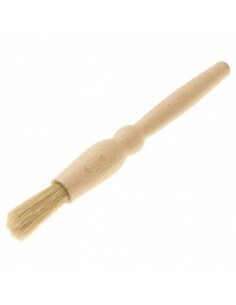 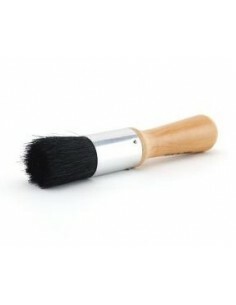 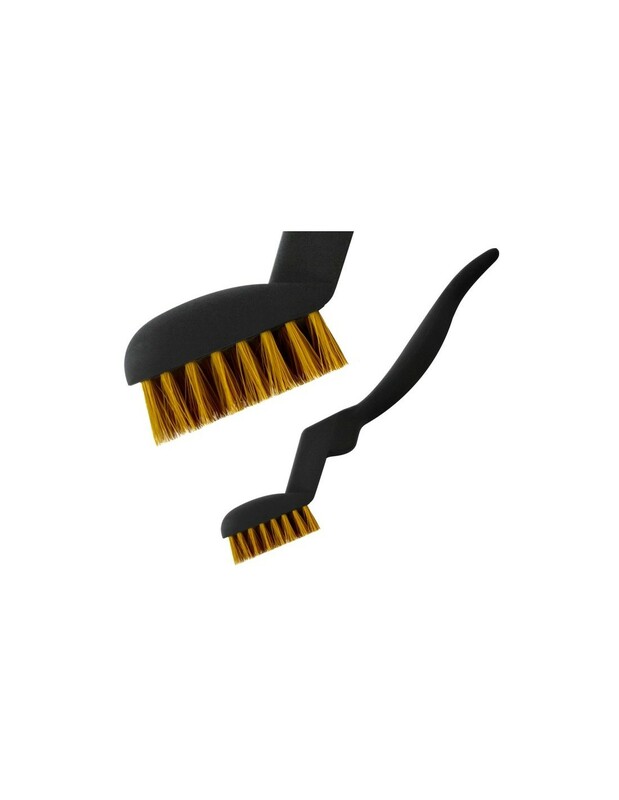 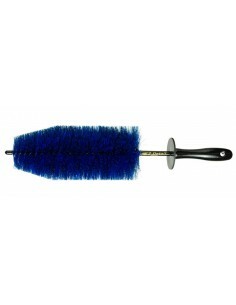 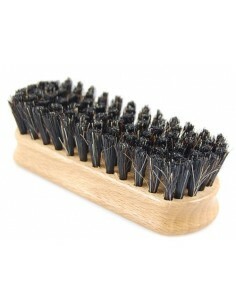 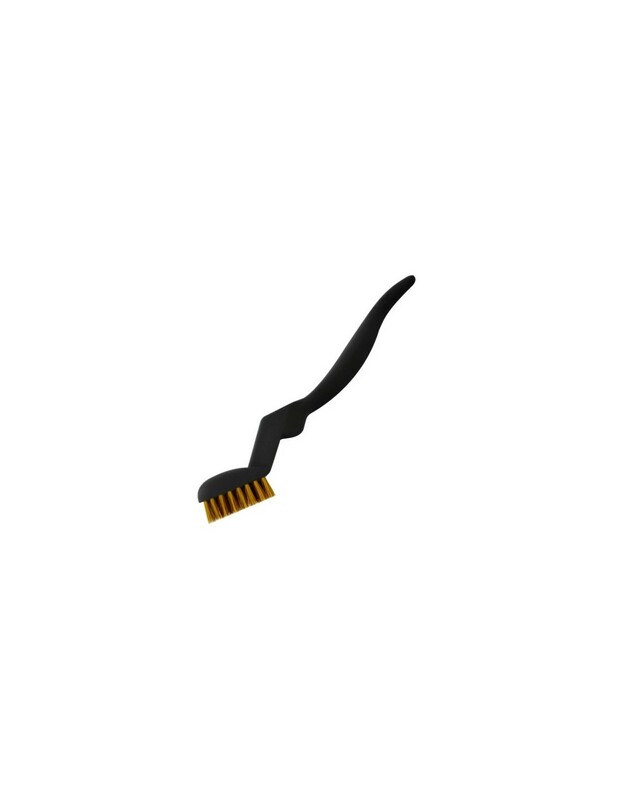 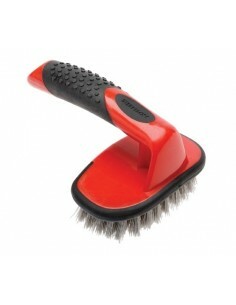 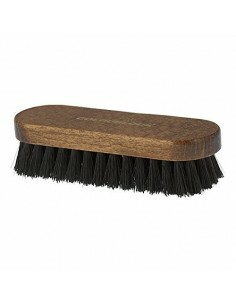 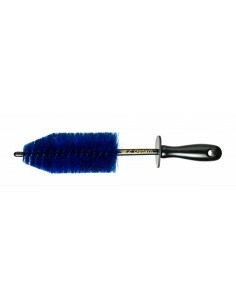 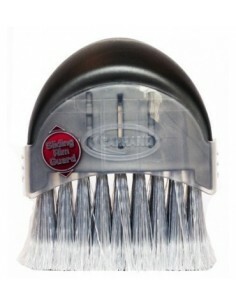 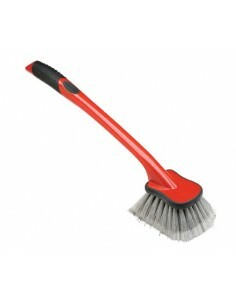 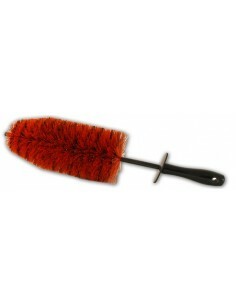 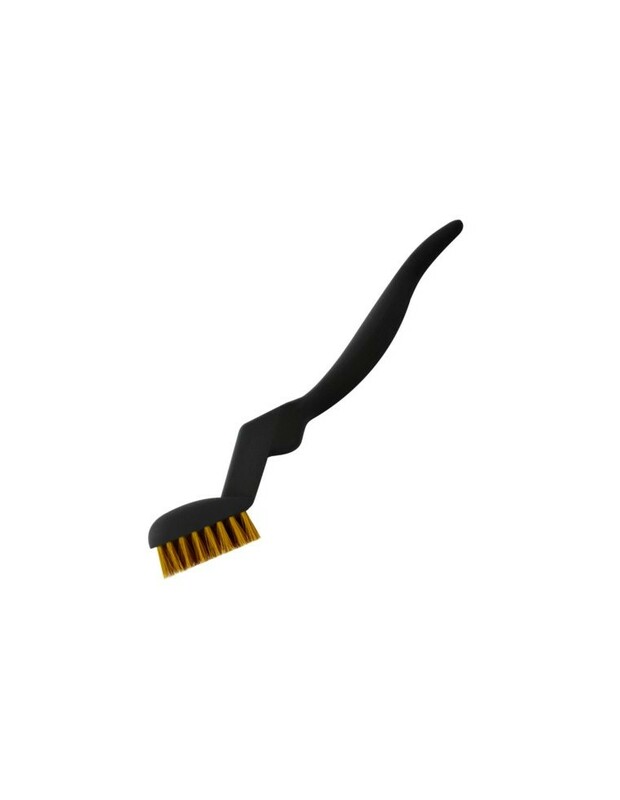 Ideal for cleaning off stubborn dirt from metal unvarnished or even more sensitive elements. 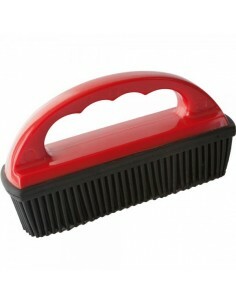 Perfect for brushing engine compartment, air-conditioning pipe, aluminium collector, brake hose, jumper cables etc.